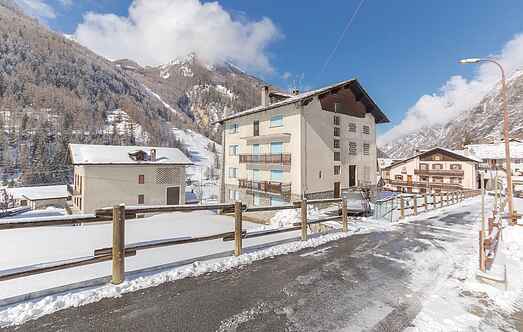 Find a vacation home to rent in Cogne from our list of vacation rental properties. Campaya has over 4 vacation homes available in Cogne, which give you the possibility to locate a unique accommodation in Cogne which completes your check-list in search for the perfect self catering vacation apartments in Cogne or vacation villas in Cogne. In the green of the peaceful hamlet of Epinel, about 4 km from Cogne, is this holiday apartment in a building in front of a beautiful larch forest. 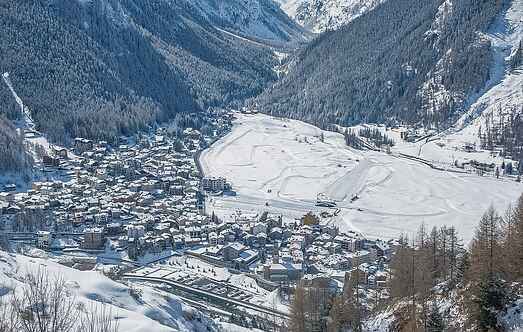 Would you like to relax in a typical chalet in Val d'Aosta? Then this holiday apartment located at 1800 m a.s.l.